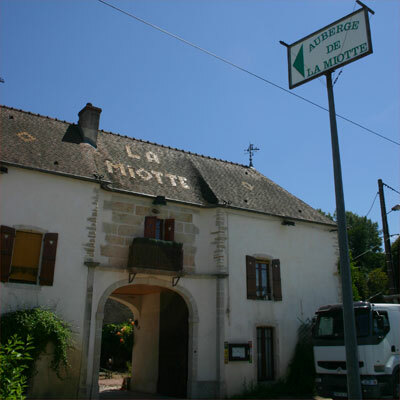 As I wrote in my previous posting: last Thursday Jan and I left early in the morning, and before we arrived at our first date − Chenu at Savigny-lès-Beaune − we perched down on the heavenly terrace of La Miotte in Ladoix-Serrigny to refuel with an Andouillette sause moutarde à l'ancienne (chitlings) − which I washed down with a slightly cooled Ladoix 2005 from Capitain-Gagnerot. A mediocre wine, but fine for this honourable purpose. Then off to our first visit in Savigny-lès-Beaune. 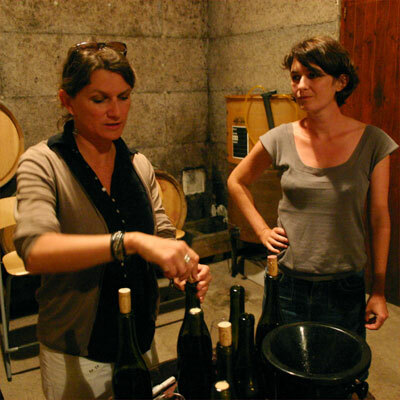 Where the two daughters of Louis Chenu run the family domain: Caroline is the winemaker, and Juliette does the commercial part of the business. The domain, like most serious domains these days, is transferring to organic viticulture. A process that takes about five years, and it is done step by step. Experimentation is part of this process. Chenu's vinification can be characterised as gentle. After the berries are gently crushed, they enter the vinification vat. During fermentation a vat will undergo just one remontage (pumping over), and per day one manual pieage, i.e. stirring of the must. We tasted the 2006s from bottle, and the 2007s from vat. The Chenu sisters produce fairly light reds, typical for this region. But with character and spirit, and very pure and sappy. I would almost call these elegant wines female. They also produce a white Savigny, made from Chardonnay and Pinot Blanc (common in Savigny) and an Aligoté. I especially liked their reds. 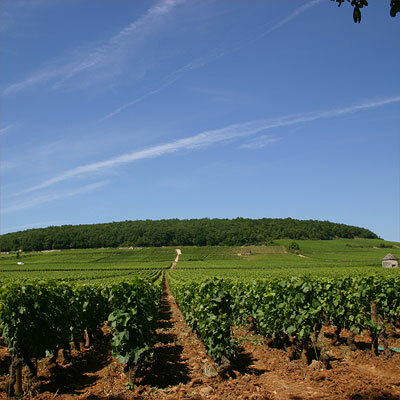 And then with a slight preference for those produced at Les Vergelesses, the hill between Pernand-Vergelesses and Savigny that resembles the neighbouring Corton hill. 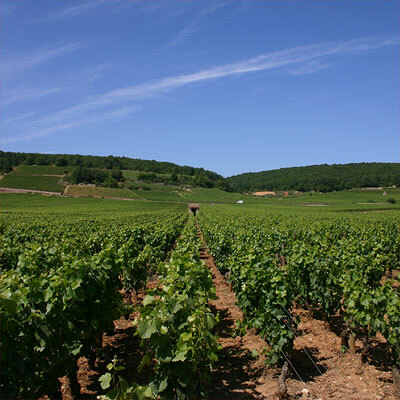 According to Caroline the 1er cru "Les Lavières" (see picture above) is their most typical red. This wine, which matures one year on oak (20% new) and half a year on tank, is also a little more hearty. Altogether a very interesting domain. The second and last visit of our first short day was at Domaine Pierre Guillemot, also in Savigny-lès-Beaune. 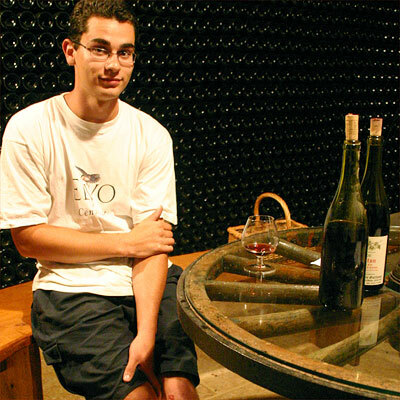 It was Philippe (early 20, and meant to run the domain in the future) who introduced us to his wines. Good to very good wines, quite classic style, and generally with a little bit more matière − wines that need just a little extra time to fully present themselves. My personal favourites were Les Serpentières 2006 (close to Les Lavières, see picture below) and Corton 2006. 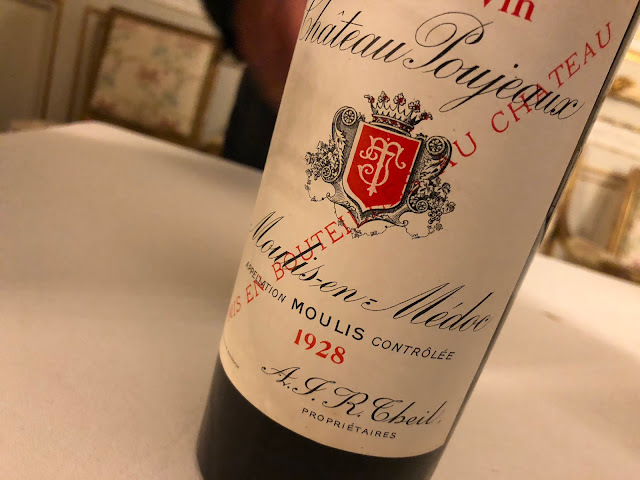 We concluded the day in an utmost pleasant manner: at the famous restaurant Ma Cuisine in Beaune, where we met up with David Clark (winemaker in Morey-St-Denis). All interesting wine talk, and that accompanied with a Salade de Foies de Voilaille (tiny little livers in salad), Rognon de Veau Moutarde (kidneys) and as desert Epoisses au Marc − super ripe delicious cheese, melting off the plate... And all this completed with a Meursault 2001 from J.-F. Coche-Dury (super!) and a Volnay 2002 from Michel Lafarge (OK). To be continued.